We all know that cash is the lifeblood of any wholesale business, but how well is your business managing cash flow? 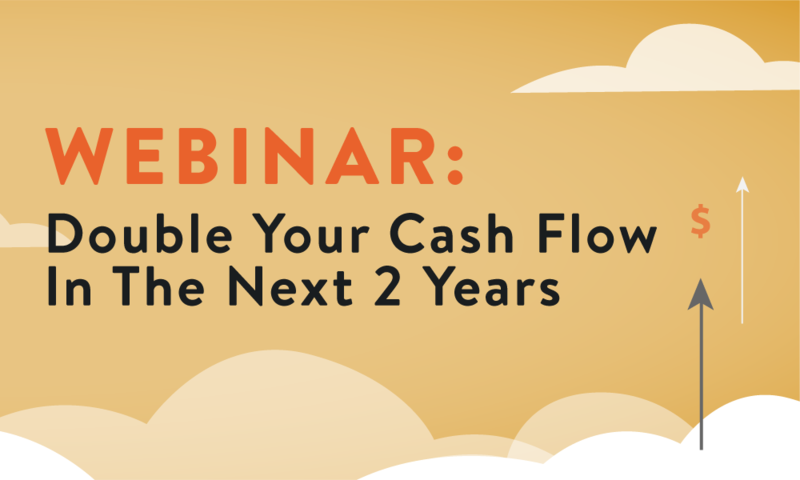 During this fast-paced, thought-provoking webinar with columnist, author, and business expert Gene Marks, you’ll learn the latest trends, techniques, and tactics used by smart businesses and managers to maximize cash flow and squeeze more profits. 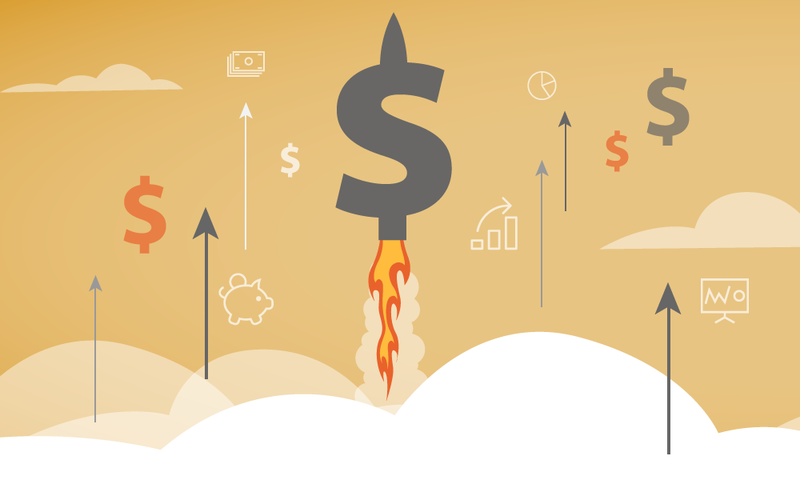 5 actionable strategies to increase your cash flow. Best practices for increasing open accounts receivable collection and improving customer management. Key internal and external metrics and techniques to improve budgeting, forecasting, and reporting. 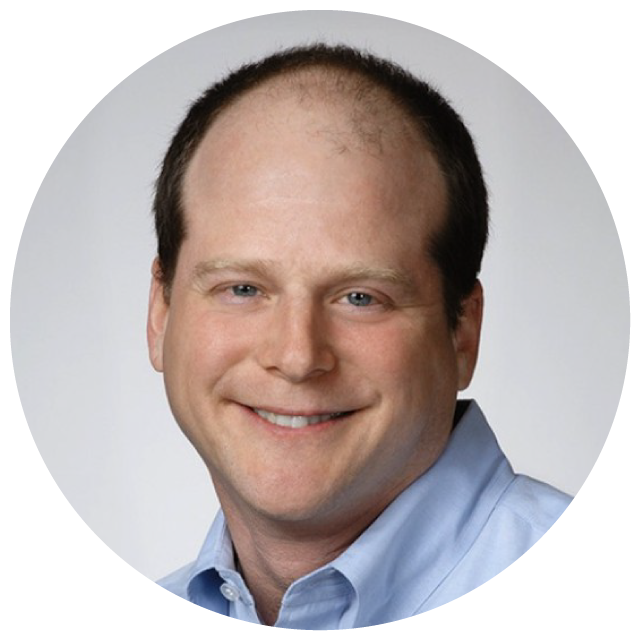 Gene Marks is a columnist, author, speaker, CPA, and business owner whose columns at The New York Times, The Washington Post, Forbes, INC. Magazine, Entrepreneur.com and Huffington Post are read weekly by hundreds of thousands of business-minded people around the country. Gene has also published six best-selling books and regularly appears on CNBC, MSNBC, Fox News, and Fox Business to discuss topics across business management, technology, and the most significant political, economic, financial and technological trends that affect growing businesses––and their cash flow––today.